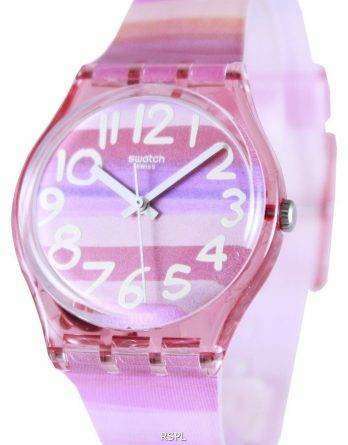 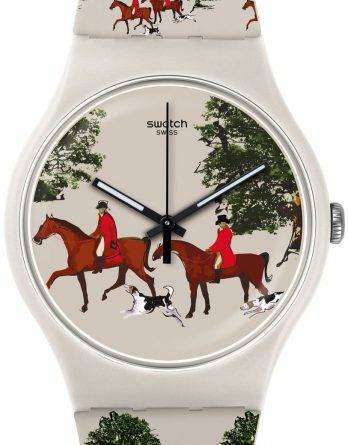 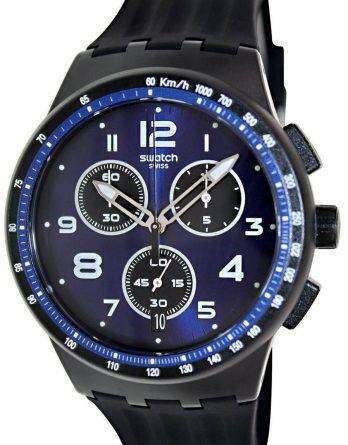 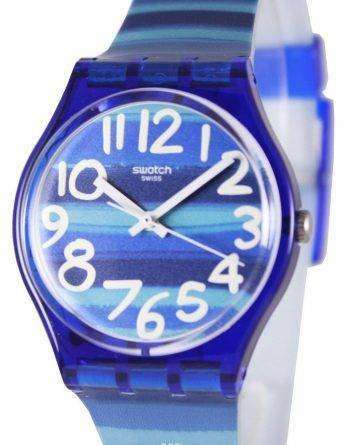 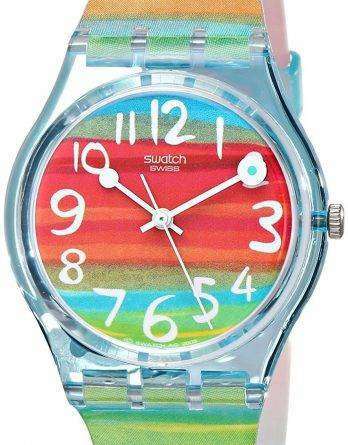 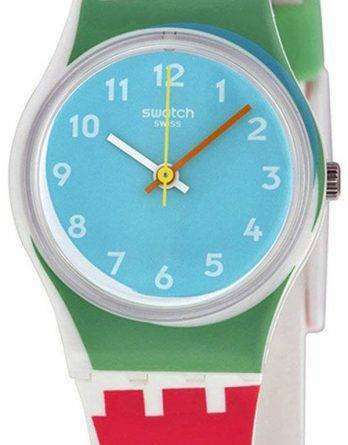 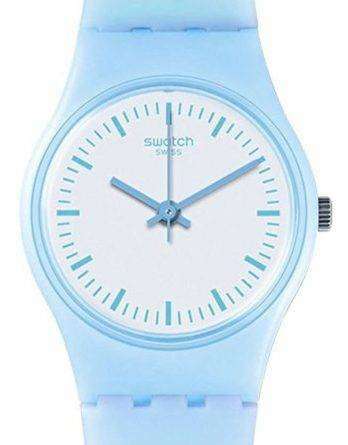 Swatch Swiss Watches express the freedom of fashion through its unconventional designs. 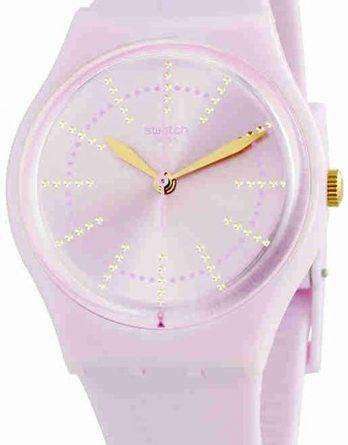 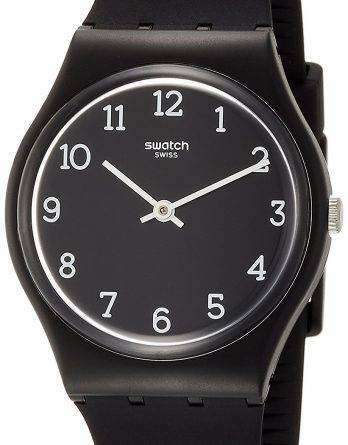 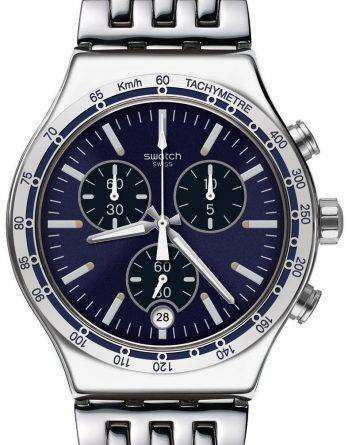 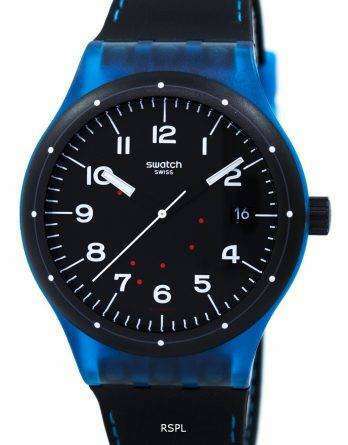 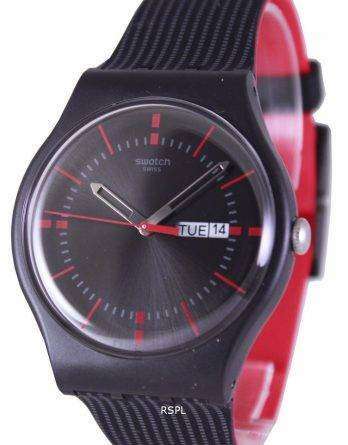 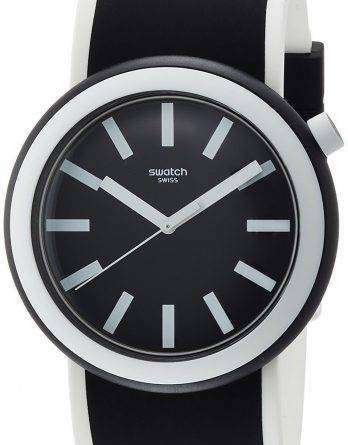 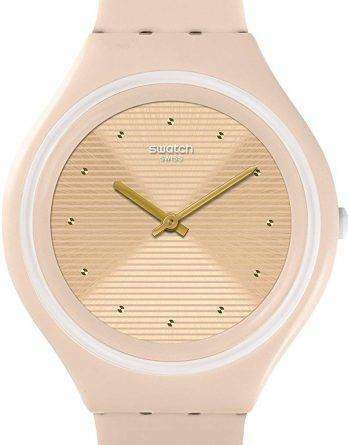 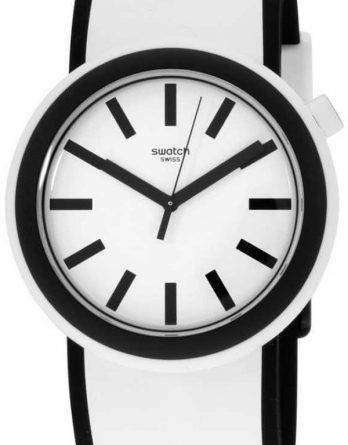 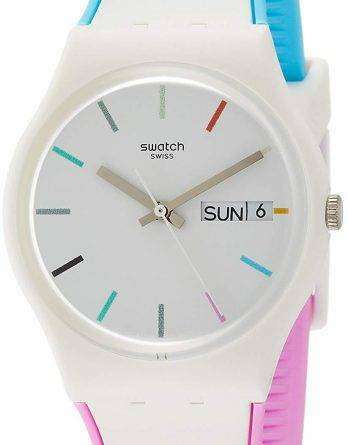 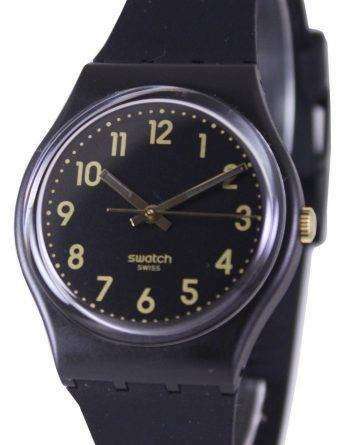 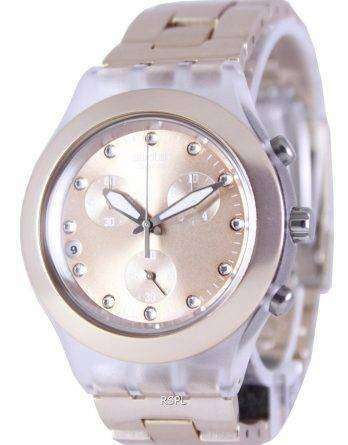 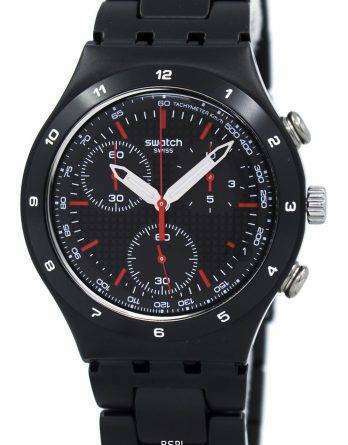 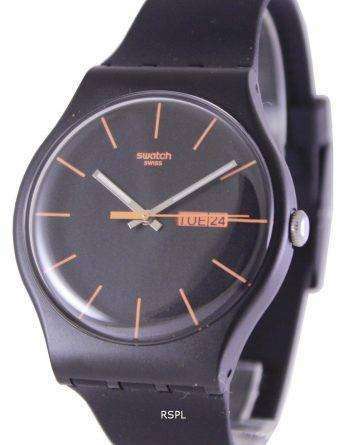 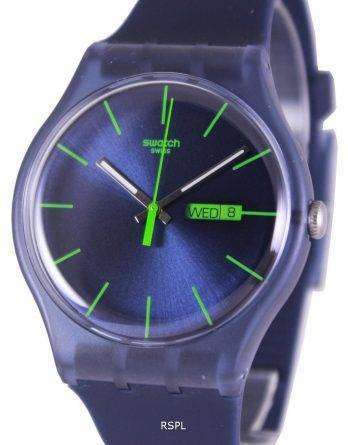 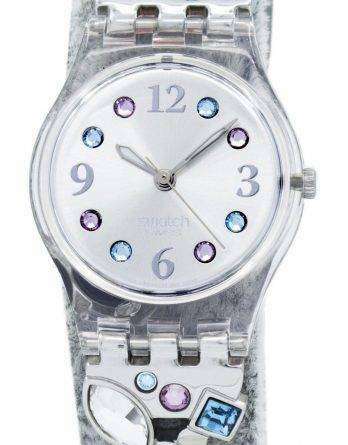 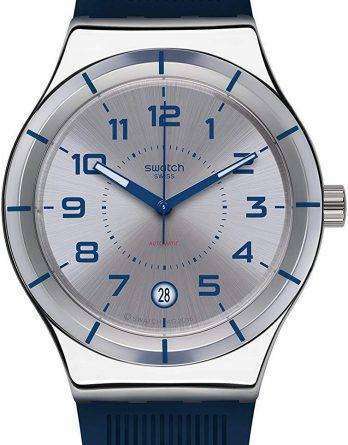 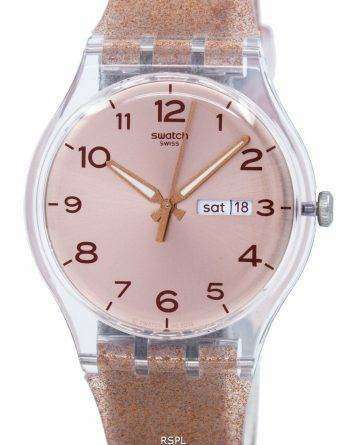 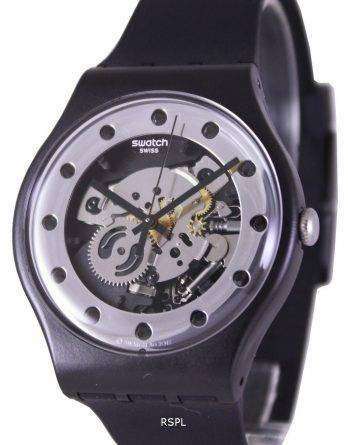 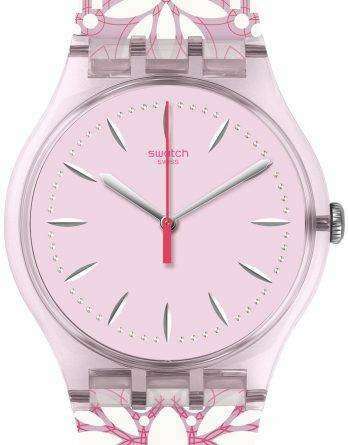 Discover the latest designs in Swatch Watches for Women and Swatch Watches for Men, on the online store of downunderwatches. 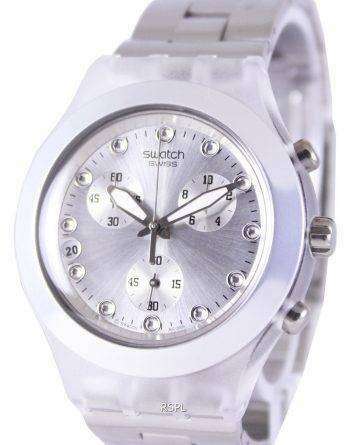 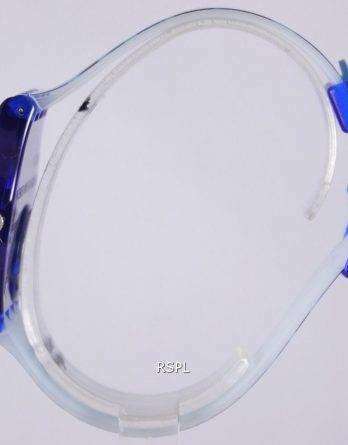 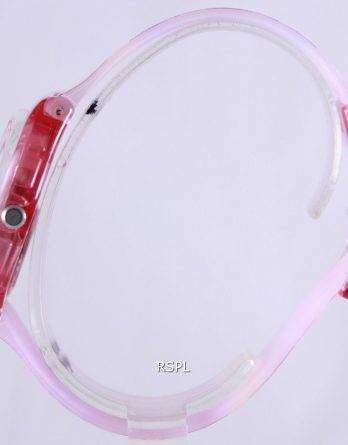 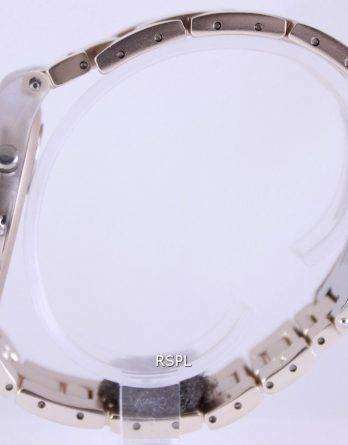 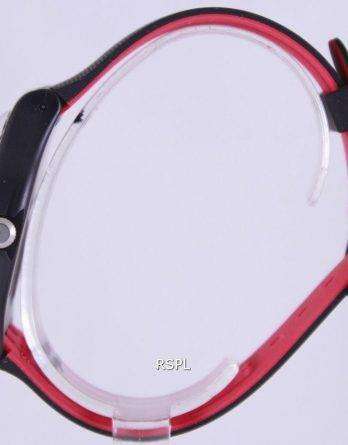 These watches are given at prices which are much cheaper than the showroom features but it guarantees that it doesn’t compromise on the authenticity and originality of the watches. 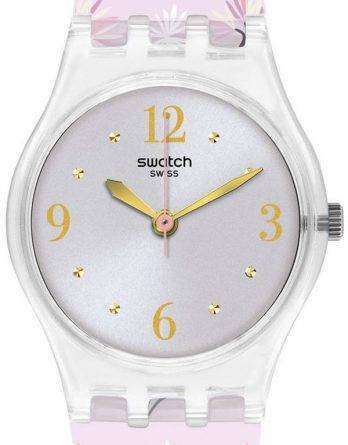 The latest collection added is the Swatch Skin Watch in the bouquet of watches. 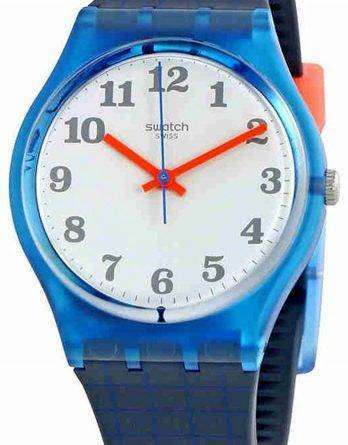 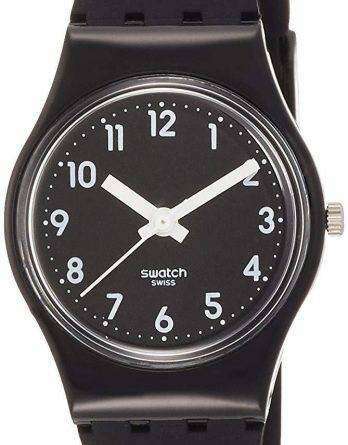 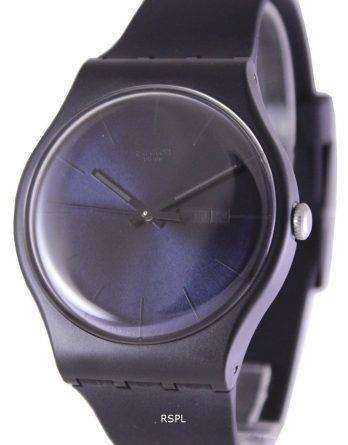 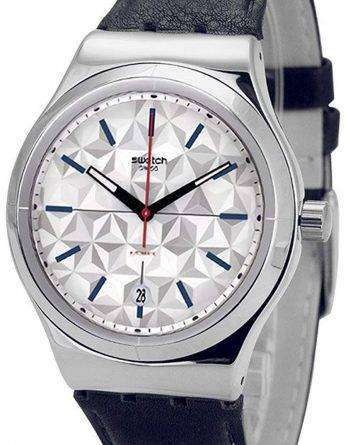 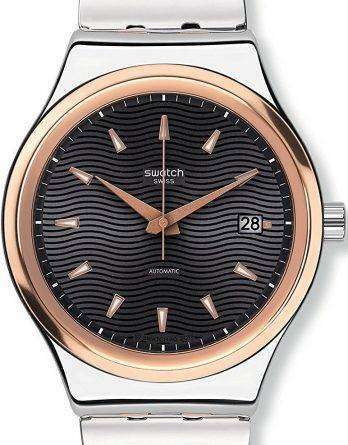 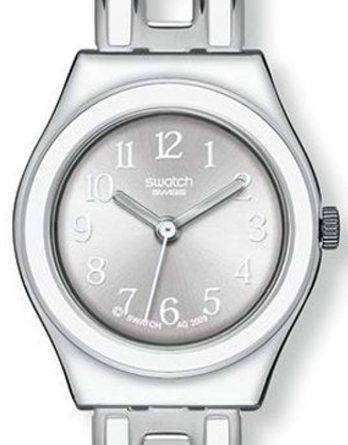 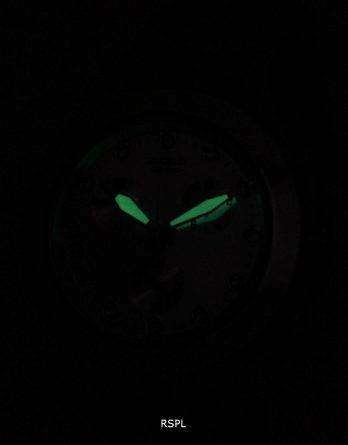 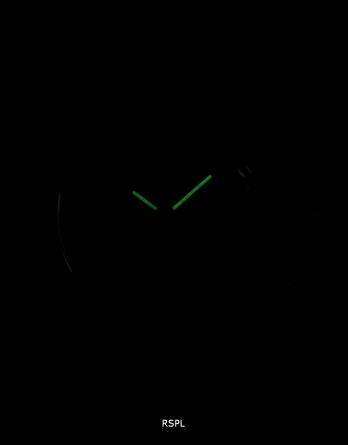 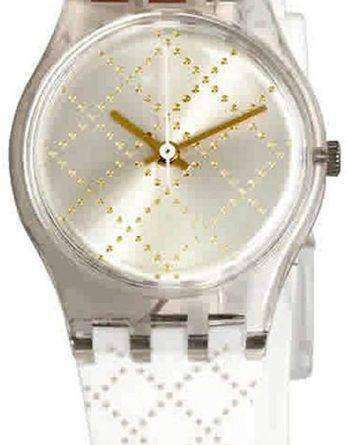 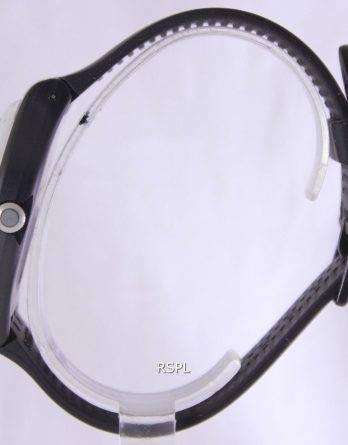 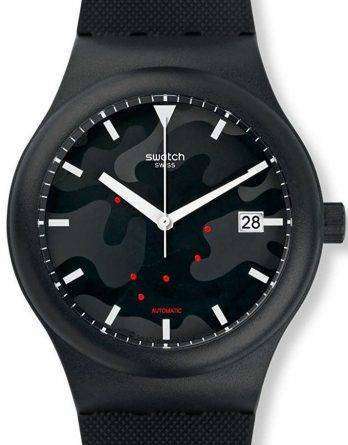 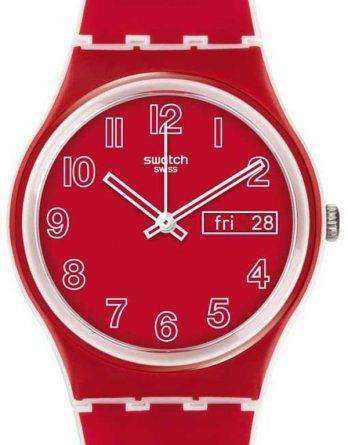 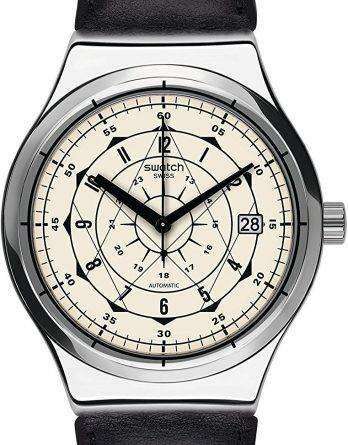 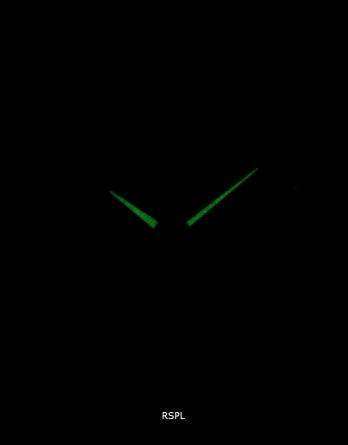 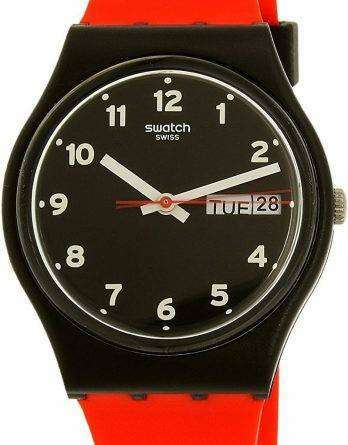 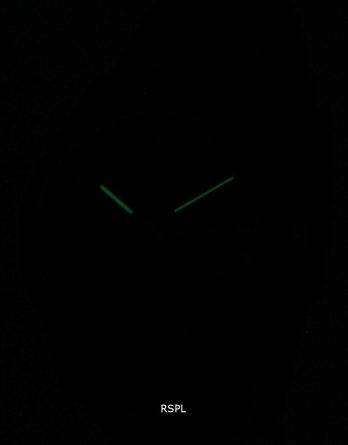 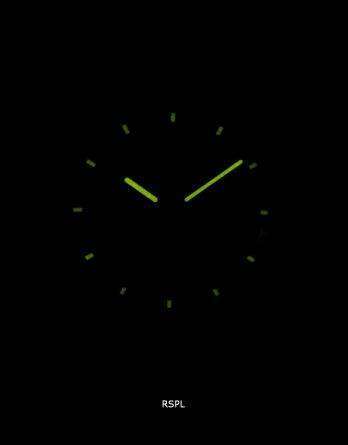 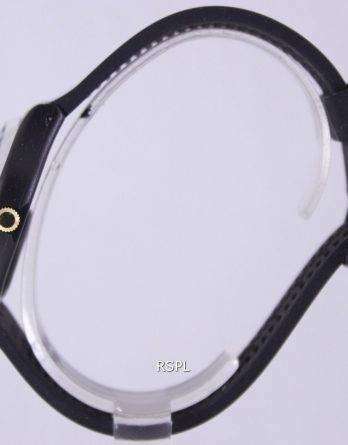 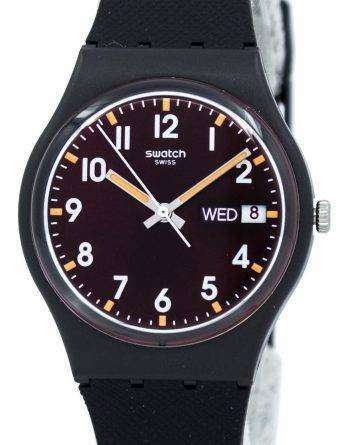 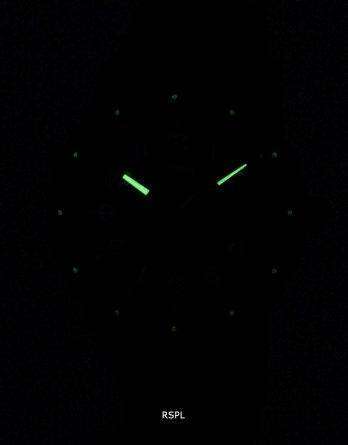 The Swatch Skin later went on to enter the Guinness Book of World Records as the world’s thinnest plastic watch.